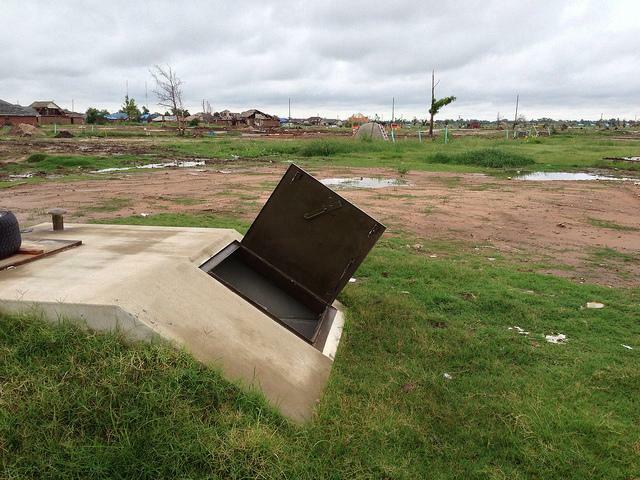 Applications to build storm shelters have spiked a month after a tornado touched down in Moore. 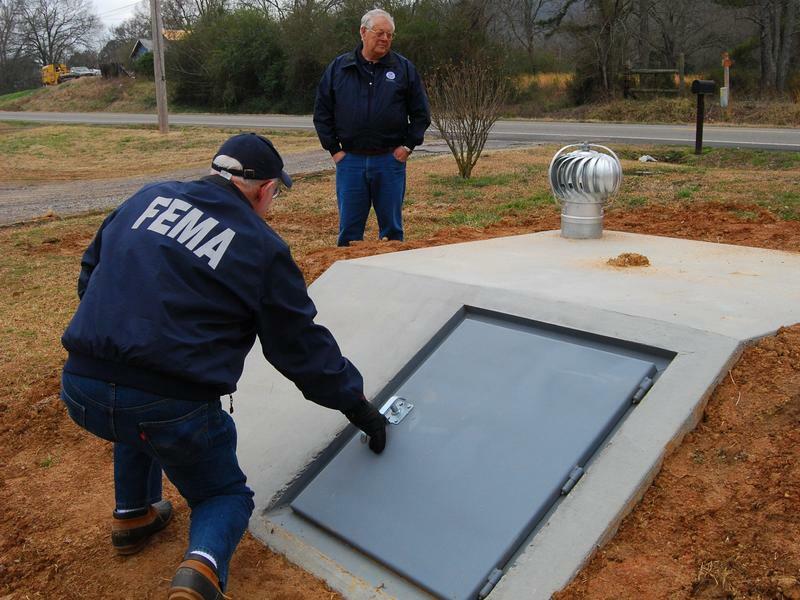 Moore spokeswoman Deidre Ebrey says officials there have noticed an increase in the number of people applying for storm shelters since the March 25 tornado. A soldier with the Oklahoma National Guard who was seriously injured while trying to protect others when a massive tornado struck Moore last year is being honored with the Army's Soldier Medal. Sergeant E.H. Pittman of will be honored during an event today at the Norman Armed Forces Reserve Center. Pittman previously was awarded the Oklahoma Star of Valor, but National Guard officials say that award is being rescinded and upgraded to the Soldier's Medal. 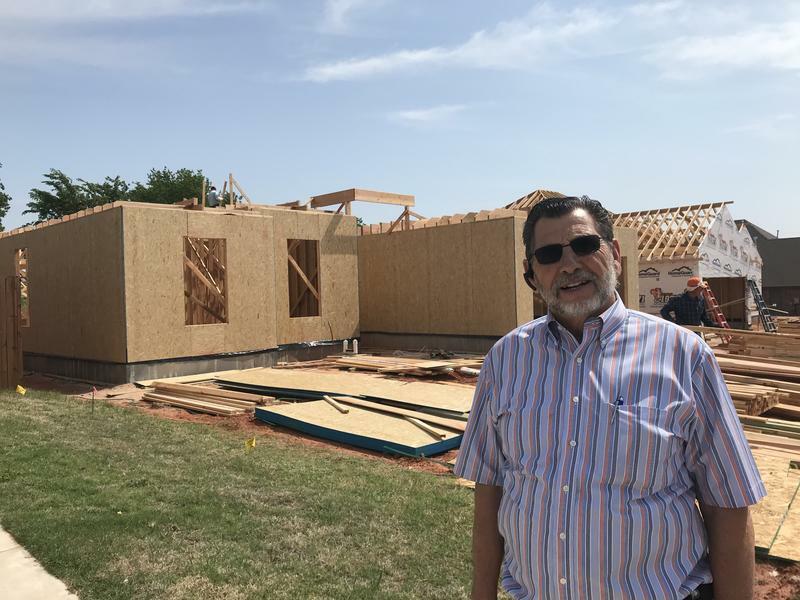 After a presidentially declared disaster like last year’s tornadoes in Central Oklahoma, the U.S. Small Business Administration often steps in, offering low-interest loans to help homeowners and businesses recover. 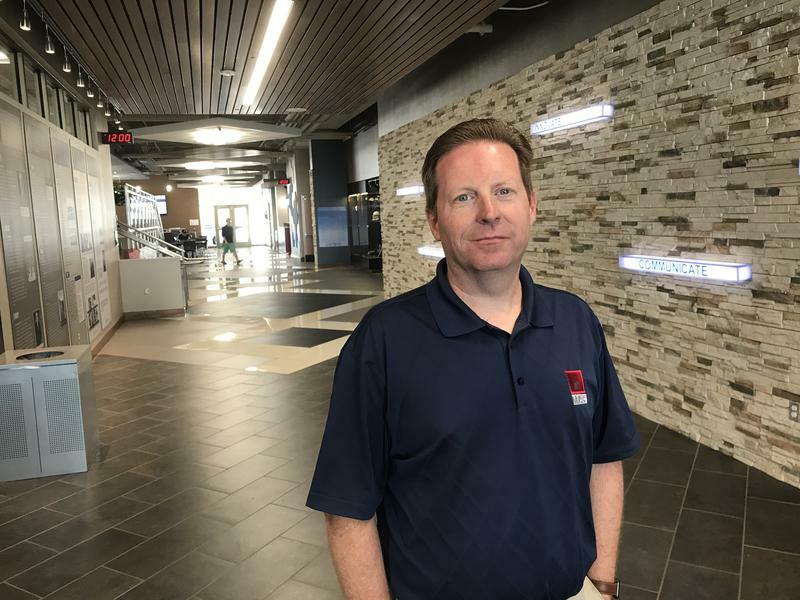 But the SBA has been criticized in the past for being slow to respond. And following the 2013 storms in the Sooner State, many people still have complaints about the process. 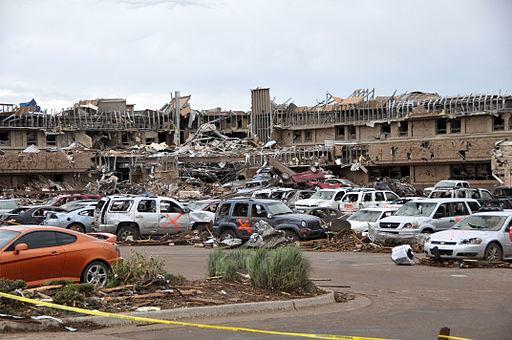 This coming Tuesday is the first anniversary of the tornado that swept through Moore, killing 24 people, injuring at least 377 others, with an estimated 1,150 homes destroyed and an estimated $2 billion in damages. 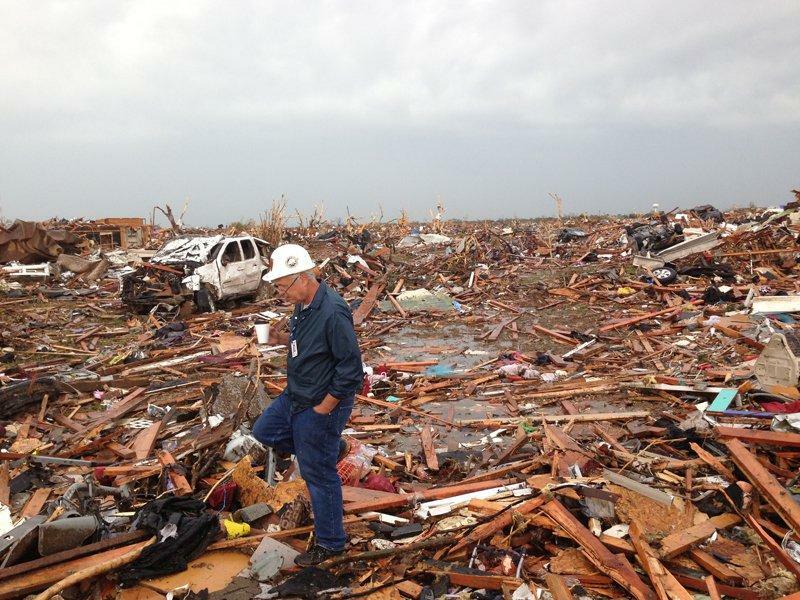 Governor Mary Fallin will help Moore City leaders in the "Moore Community Remembrance Ceremony" at 10 a.m. The event will also include a groundbreaking for the construction of the new Moore Medical Center. Then, the Oklahoma Strong Monument Project hosts "A Taste of the Town..." to raise funds for a planned monument to recognize the strength of Oklahomans.